The four Claras. Courtesy Justice Studios. 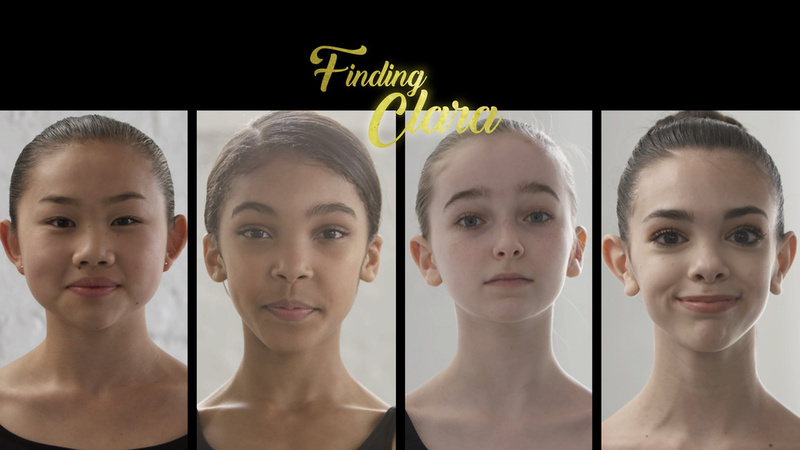 While Finding Clara is geared towards a younger audience, the four dancers' enthusiasm and energy is infectious, and reminds ballet lovers of all ages of the magic of Nutcracker and the thrill of your first big role. We're giving away five copies of this new DVD (including some extra gifts) to Pointe readers; enter here to win!